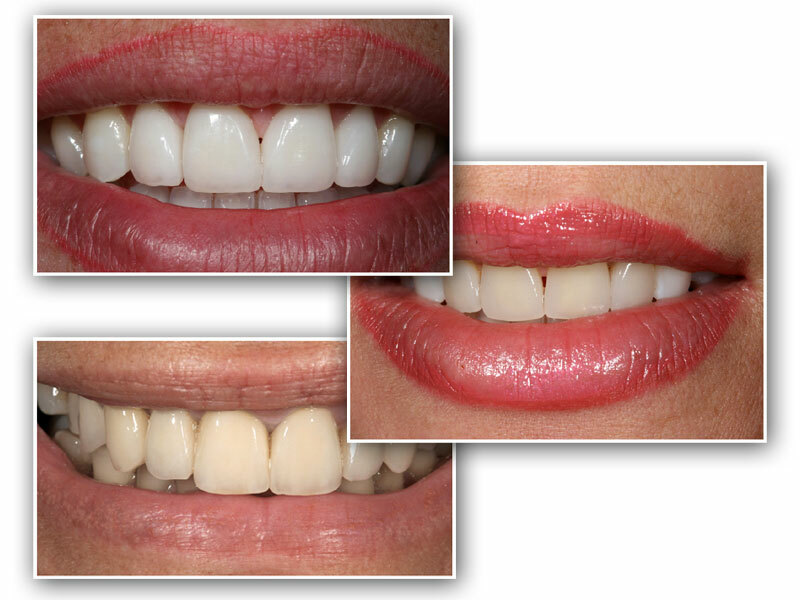 Provide written, clear treatment plans for all our patients. Try to provide dental appointments at convenient times. Follow agreed professional standards for the provision of treatment. Follow professionally agreed protocols for the prevention of cross infection. Provide a friendly welcoming environment. Commit to attending the dental appointments you have made. Pay for each visit as required. Provide constructive feedback for our team if required. You understand that sometimes procedures take longer than planned and as a consequence we occasionally run late. Recommend us to your friends and colleagues, as our practice grows through referrals from patients who are happy with the care they have received from us. Provide at least 24 hours notice, if for any reason you need to reschedule, to allow another patient the opportunity to be seen. 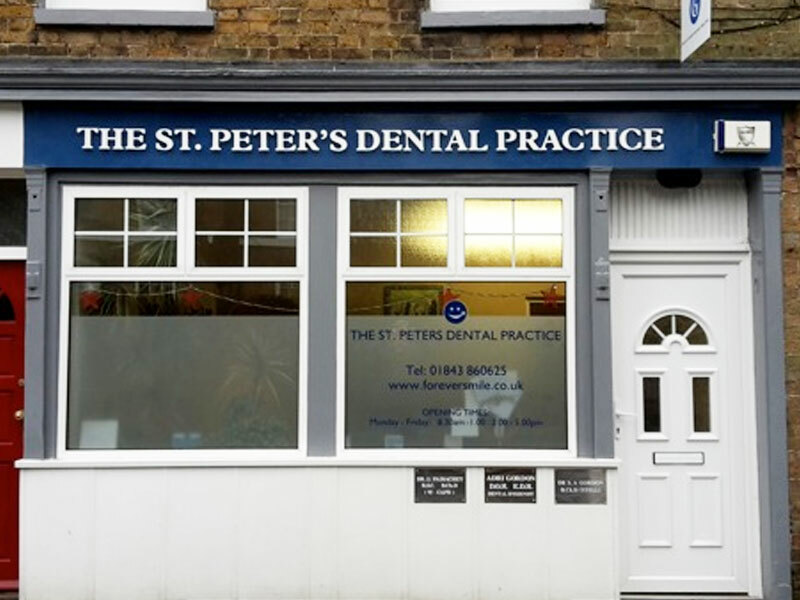 The St Peters Dental Practice is regulated by the General Dental Council and the CQC. Should any patient have a complaint details of our policy can be found below. 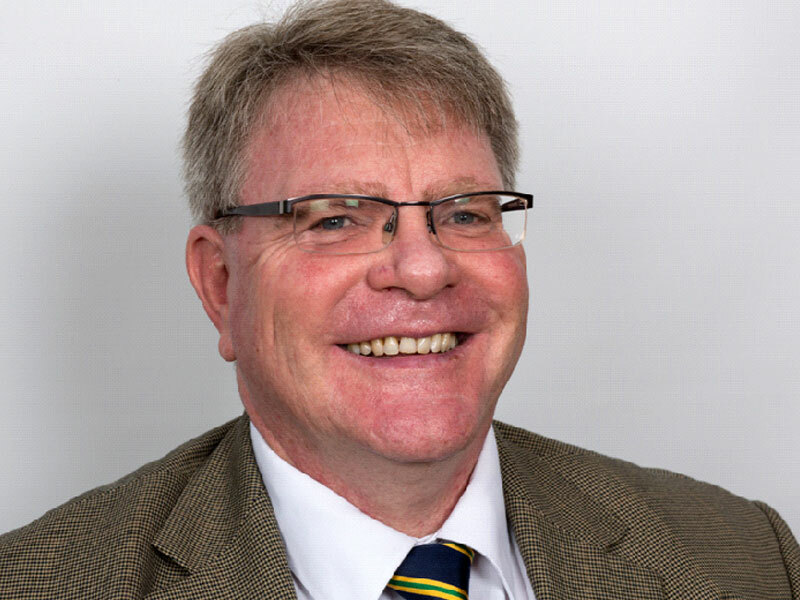 The person responsible for dealing with any complaint about the service that we provide is, Dr Shane Gordon. All complaints will be passed on immediately to Dr Gordon. We will acknowledge the patient's complaint in writing and enclose a copy of this code of practice as soon as possible, normally within three working days. We will offer to discuss the complaint at a time agreed with the patient, asking how the patient would like to be kept informed of developments, for example, by telephone, face to face meetings, letters or e-mail. We will inform the patient about how the complaint will be handled and the likely time that the investigation will take to be completed. If the patient does not wish to discuss the complaint, we will still inform them of the expected timescale for completing the process. We will seek to investigate the complaint speedily and efficiently and we will keep the patient regularly informed, as far as is reasonably practicable, as to the progress of the investigation. Investigations will normally be completed within twenty working days.